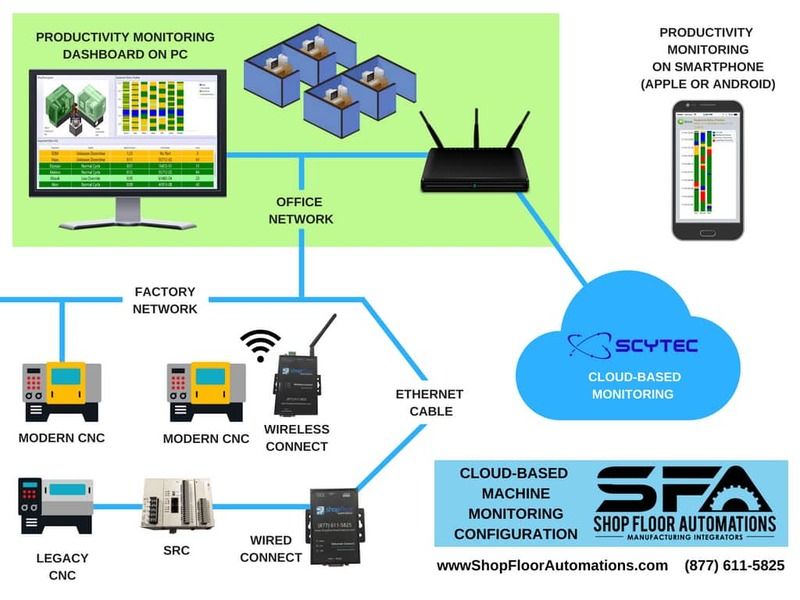 The Scytec Process Control System will be available in four versions. Any quantity combination of versions can be used. 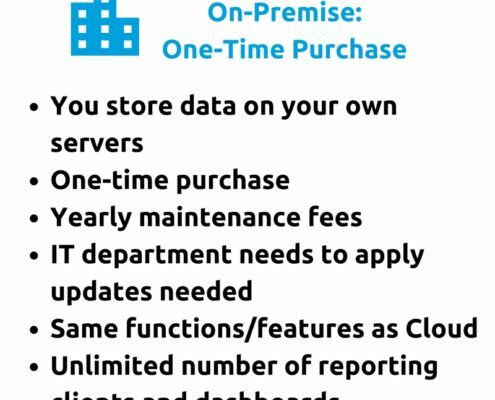 Want some equipment to only collect cycle status, while other equipment collects downtimes? No problem! What data is most important to you? 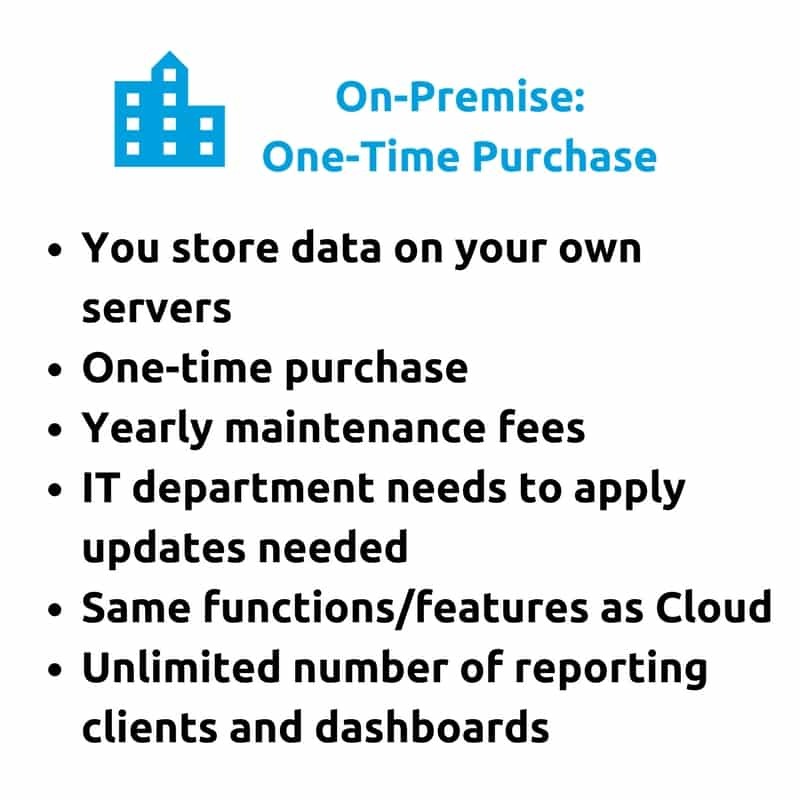 Don’t want to house data servers on site? 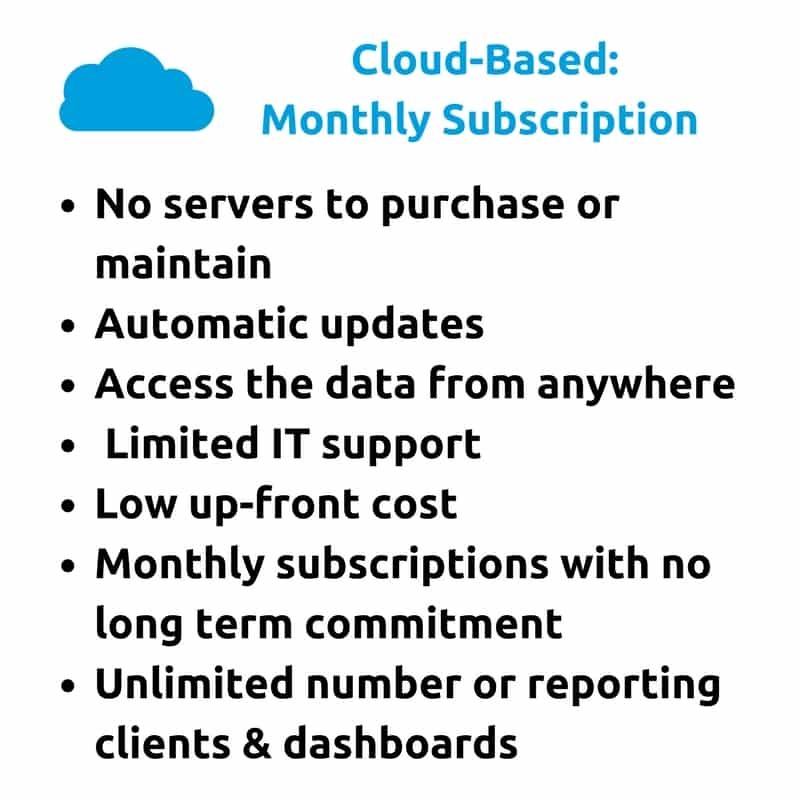 DataXchange’s Cloud-based option is most cost-effective. Either way, we have a version to suit your needs. Read on, or call (877) 611-5825 for more info! 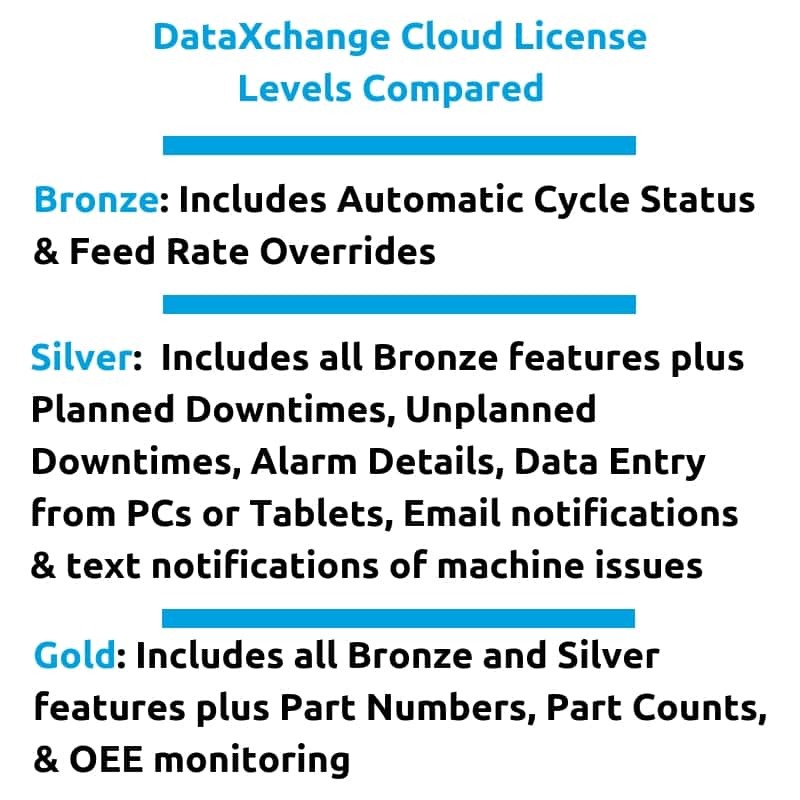 Reports and charts display OEE and IIoT info from Scytec DataXchange. 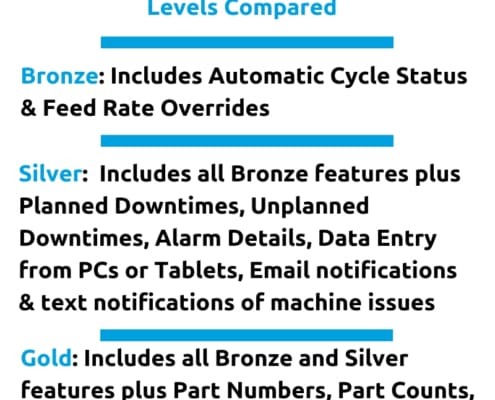 Improve machine utilization and minimize downtime. 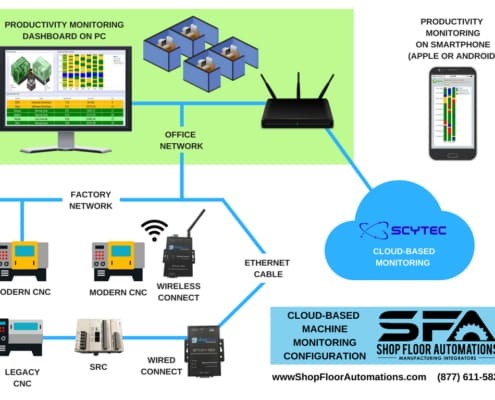 “Collecting data from the machines is one thing, but utilizing the data for actionable results is critical in order to convert manufacturing data into manufacturing intelligence,” Scytec proclaims to customers. View timelines, equipment status summaries, & OEE summaries. Gather trends, downtime Pareto, scrap Pareto, and more. Histograms, plots, comparisons, and more can be charted. Charts can be displayed in the real-time dashboard of the program. Save data to group or personalized chart templates. Export this data to CSV or Excel.